Looks like a die clash similar to other common dates. I agree. 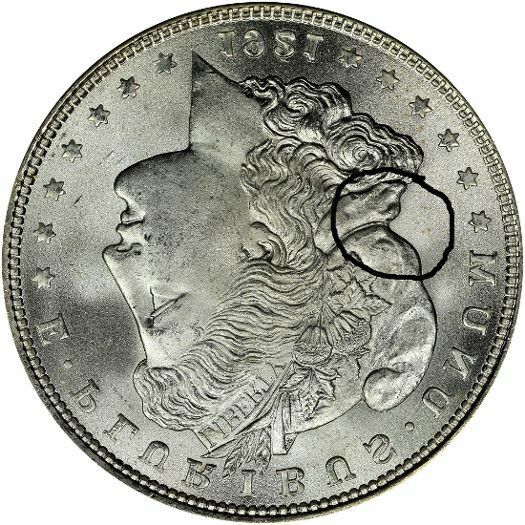 The easiest way to understand what you're seeing is to "flip" an image of the other side of the coin and compare. 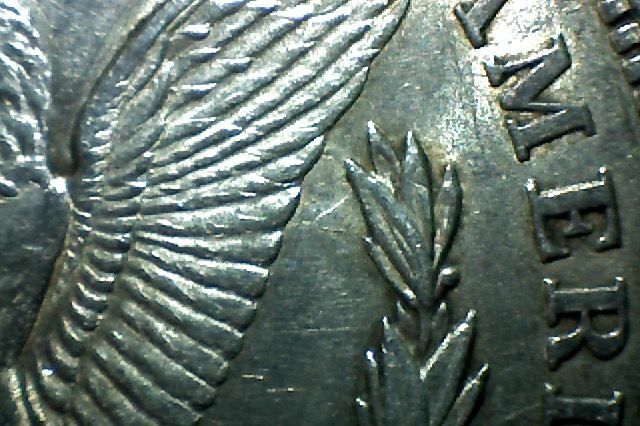 I circled the obverse design element I think was imprinted into the reverse die. This might have already been cataloged as VAM-3B2. You can check out all of the currently cataloged 1921 P Clashed Die Varieties at VAMWorld.com.